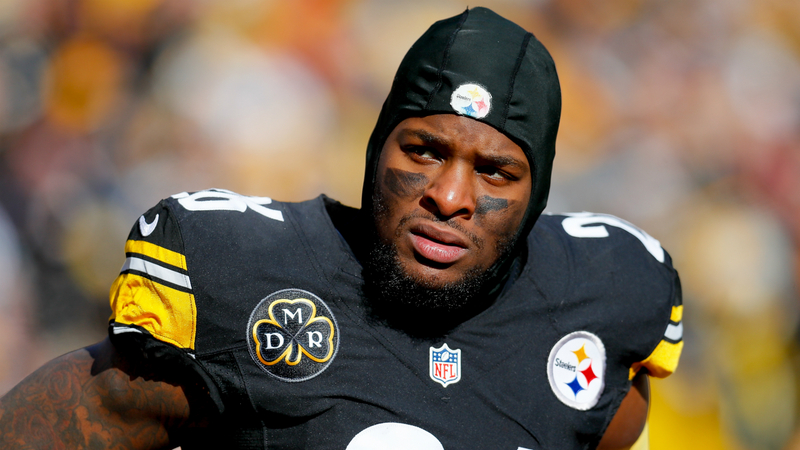 During his appearance this weekend at the Hampton Roads Youth Foundation football camp in his hometown of Hampton, Va., the Steelers coach reiterated that the team would like to sign star running back Le’Veon Bell to a long-term contract. Bell also expressed optimism about reaching an agreement on a long-term deal last month, saying he’s eager to join the team and doesn’t want to have “replications of what happened last year” when his stats dipped early on. The Steelers used the franchise tag on Bell for the second straight year this offseason, which thus far has prompted him to repeat his stance from last year. He sat out workouts and training camp until he signed the tender just before the start of the regular season. The two sides have until Monday’s 4 p.m. ET deadline to come up with a solution.